Trail Life USA is the premier national character development organization for young men which produces Godly and responsible husbands, fathers, and citizens. Our mission is to "guide generations of courageous young men to honor God, lead with integrity, serve others, and experience outdoor adventure." Trail Life USA is best understood as the full integration of Christian formation with the traditional methods of a scouting program, including outdoor adventure (camping, hiking, canoeing, etc. ), the patrol system, leadership development, advancement, and uniforms. The ultimate goal of the Christian life is to become a saint. In Trail Life USA, our members embark on this journey of becoming ordinary saints within a fun-filled outdoor program set among the richness and beauty of God&apos;s creation. 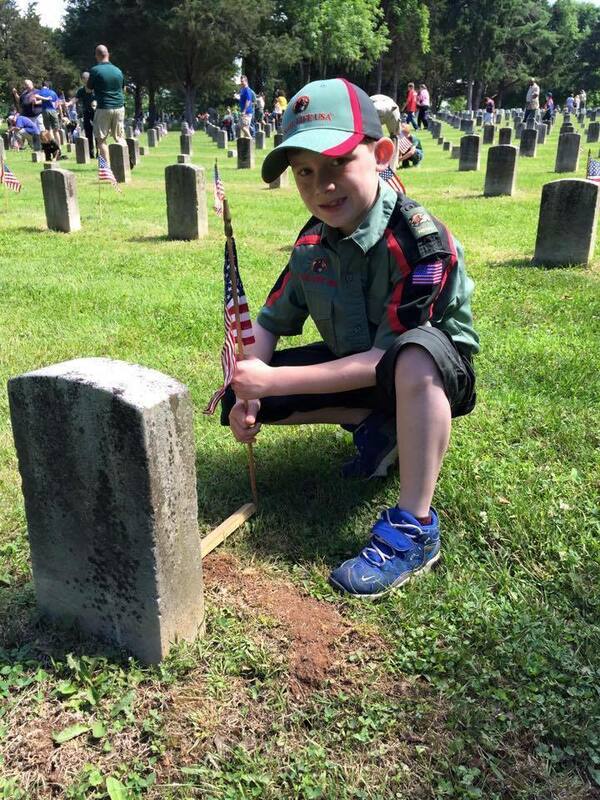 To learn more about Trail Life USA, visit our website: www.traillifetroop118.org.